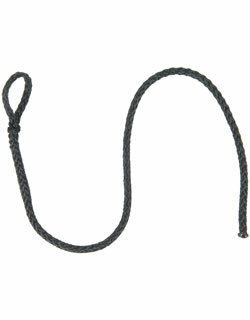 Karaka Products is one of New Zealand’s leading providers of whips for the agricultural market. 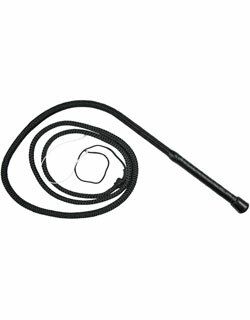 Over the past few years Karaka Products have created synthetic whips designed for the beginning whip enthusiast or those who need a work-ready low-maintenance whip. 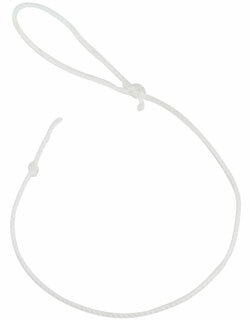 Unlike many types of nylon whips, these synthetic whips are UV resistant and will not stretch appreciably. Get this whip wet with no worries, water cleans it. These whips are not leather and are not hand braided, but are rough and ready partners to our braided leather whips.